Blue City Diesel is Back! You asked, and we listened! Back by popular demand our Blue City Diesel is now available under our sister brand, Celestial Buds. 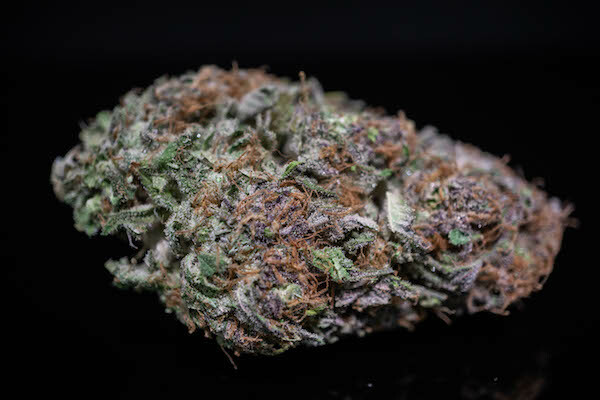 Blue City Diesel is an Indica dominant hybrid that will give you a balanced head and body high. Smells like pure diesel accented with light berry and tastes like diesel with a sweet blueberry structured smoothness. Keep an eye out for it as it hits a retail store near you! California girl, born and raised in the San Francisco Bay Area. Marketing and Branding for the cannabis industry.